Upon graduating from high school in 1980, Mitch moved from his home in Montana to Colorado to learn the foundry process, and it was there that he completed his first bronze casting. 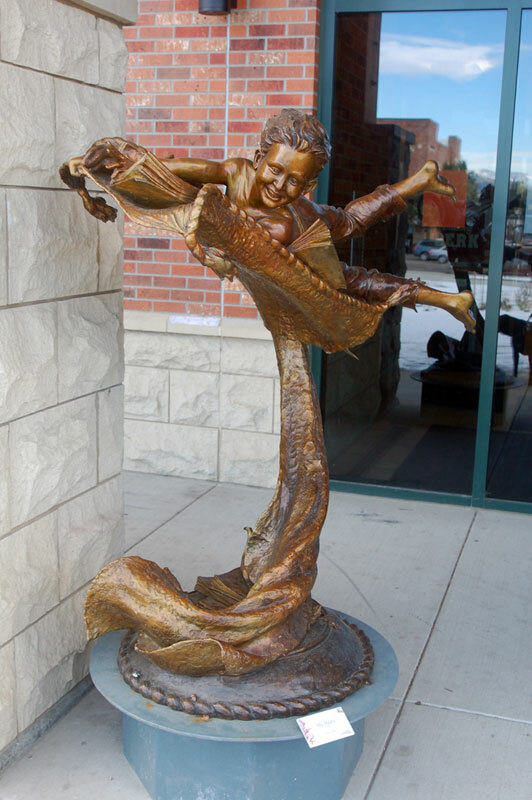 After working in a Kalispell, Montana bronze foundry, Mitch returned to Colorado in 1983 to work and study with well-known bronze artist Veryl Goodnight for four years. During his stay he met many people who had great influence on his art, including Hollis Williford, George Carlson, and George Lundeen. From that time on, Mitch began sculpting on a regular basis. 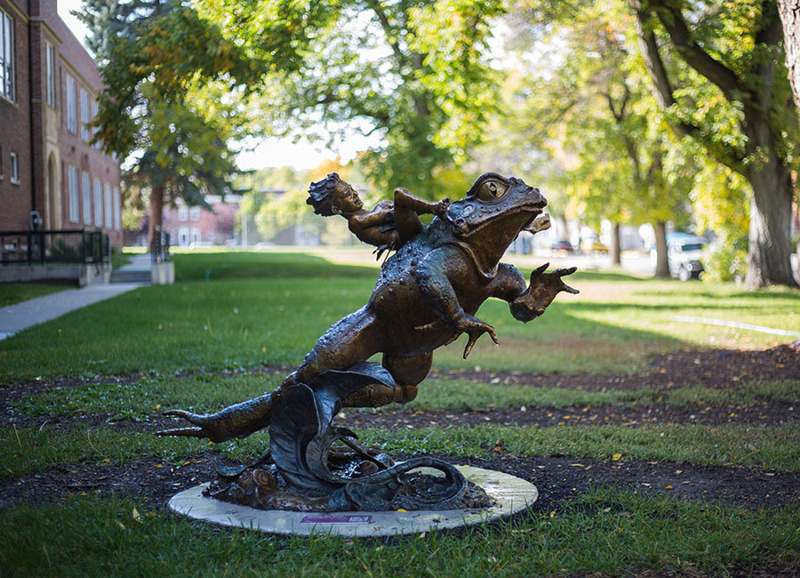 Endowed with a sense of myth and wonder, Mitch creates bronze sculptures inspired by his life and family to the effect of glistening grandeur shining in the Montana sun.